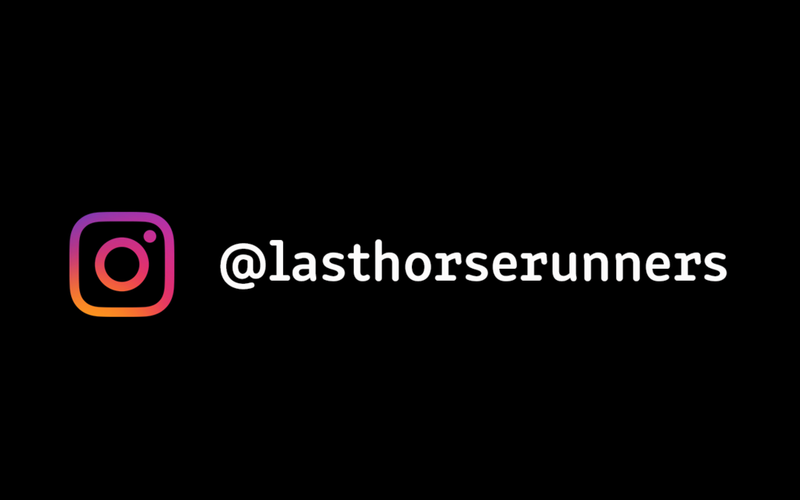 Last Horse Runners is a community of runners from all paces and places - including the runners in the middle and the back of the pack. There are others who will cater to the elites, cater to crazy gains, cater to gingers; Last Horse Runners represents the slow, the tired, the best dressed. We run not because we are immensely gifted, but because we enjoy it. We flirt with time cutoffs and people at the aid station. Whether you are a seasoned ultra runner or just starting out, on the road or on the trails, there is a place for you in the herd.